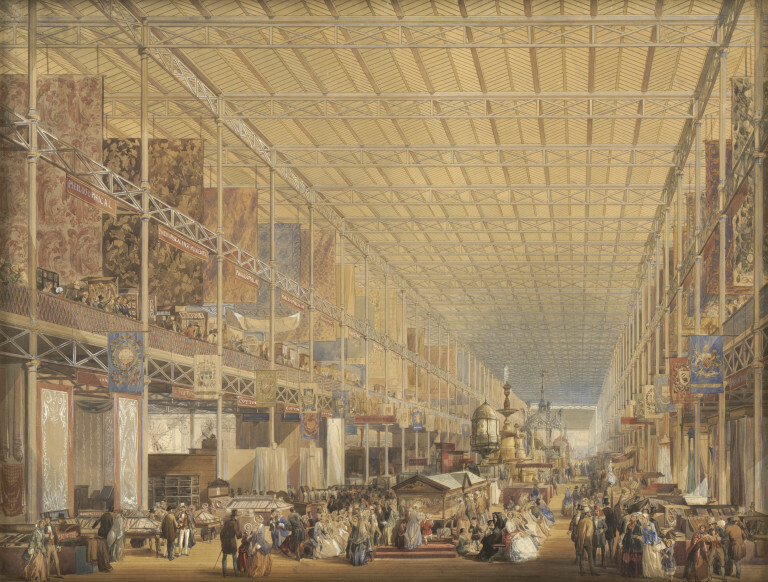 Watercolour view of the interior of the International Exhibition of 1862. Julius Bryant, ed. Art and Design for All. 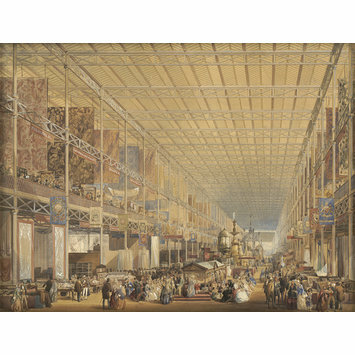 The Victoria and Albert Museum London: V&A Publishing, 2011. ISBN: 9781851776665.